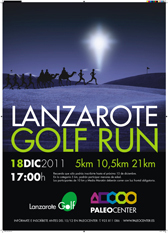 On Sunday the 18th of December a Lanzarote a Marathon will take place at Lanzarote Golfresort. 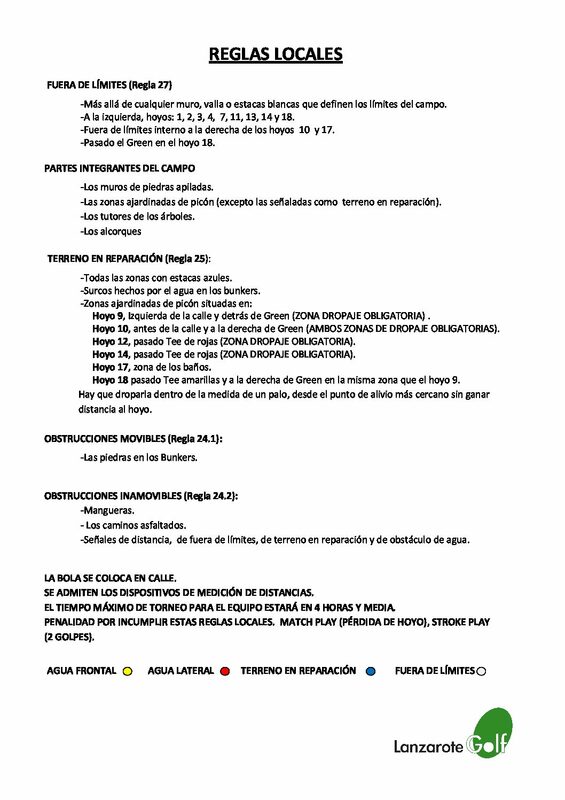 Bring your trainers and join us on this beautiful run along the trails of Lanzarote Golf. Enjoy a different event in a natural landscape surrounded by greenery and breathtaking views of the Atlantic Ocean. DATE: Sunday 18/12/2011 at 5 pm. Front lights are required for participants of Christmas and Santa Claus run.